When the 2012 summer anime season was first being revealed Humanity Has Declined is the one series I never really looked at. A comedy set thousands of years in the future where humans are becoming a dying breed and once more living very basic and different lives from those of us currently, mixed with fairies. Strangely enough that didn’t catch my interest, and if not for a close friend of mine I’d likely never have gone near it. However, that isn’t to say I’m not glad I did start watching it because odd as the series may seem it is very, very funny and an enjoyable watch. 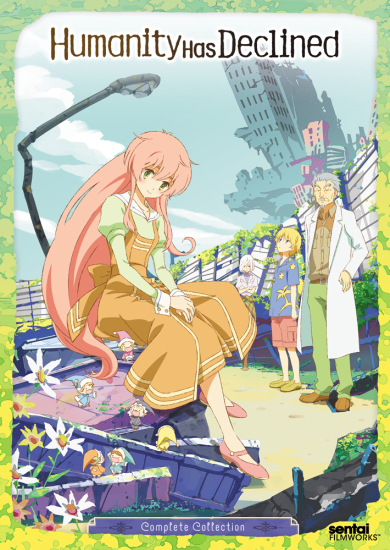 This entry was posted in Anime, Anime Reviews, Reviews and tagged Anime, Crunchyroll, Humanity Has Declined, Review on 17th October 2014 by Demelza Ward. Children Who Chase Lost Voices is another movie by Makoto Shinkai and thus I went into it expecting good things. I’m glad to say the movie didn’t disappoint me but then if you’re disappointed by the film or not will depend a lot on the viewer. 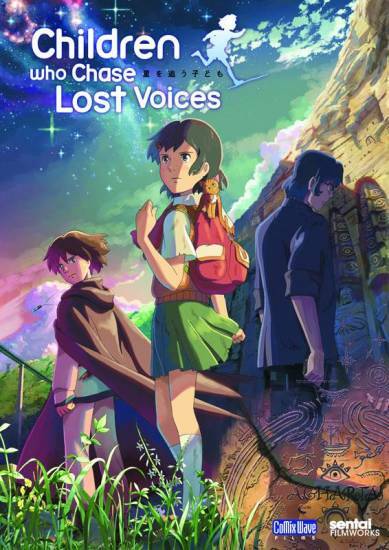 This entry was posted in Anime, Anime Reviews, Reviews and tagged Anime, Children Who Chase Lost Voices, Makoto Shinkai, Manga UK, Review on 15th October 2014 by Demelza Ward. 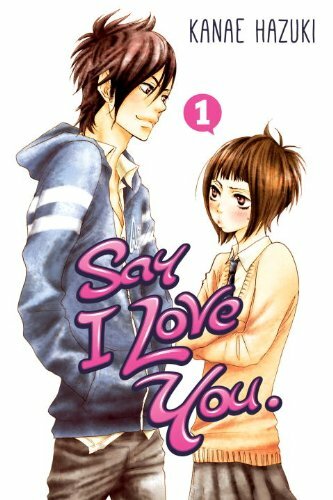 Say I Love You is a long running Shojo manga by Kanae Hazuki that I’ve loved for quite some time. Last year an anime adaption of the manga was streamed by Crunchyroll in the US and UK and since then Kodansha Comics picked the manga up for an English release. Now we’re four volumes into the English release and yet again I find myself thoroughly enjoying this Shojo story. 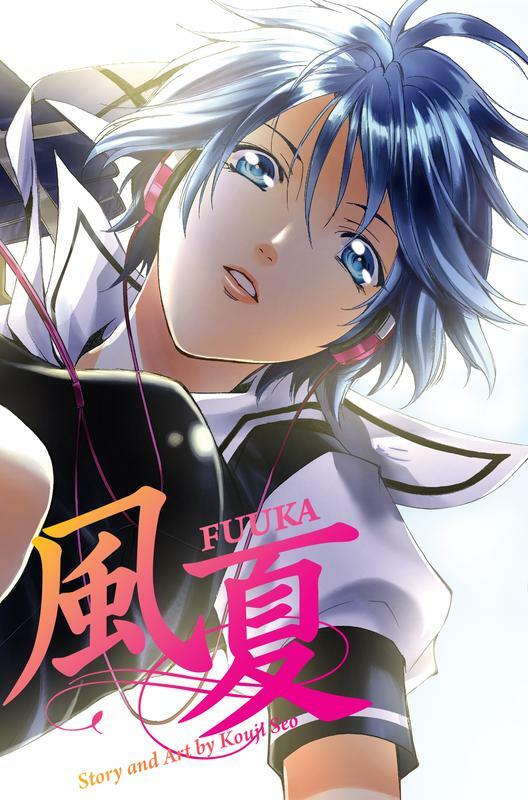 This entry was posted in Manga, Manga Reviews, Reviews and tagged Anime, Crunchyroll, Kodansha Comics, Manga, Review, Say I Love You, Shojo on 13th October 2014 by Demelza Ward. Fullmetal Alchemist the original series is an interesting series to say the least. Unlike the later Fullmetal Alchemist anime series, Fullmetal Alchemist: Brotherhood, this series didn’t walk down the path of telling us the same story as the Fullmetal Alchemist manga series did. 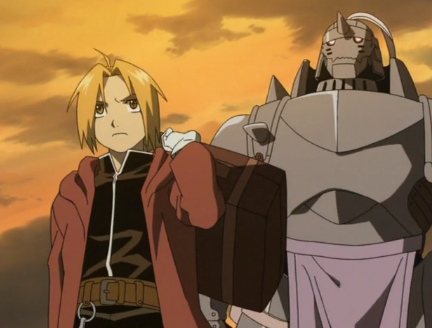 This series started out telling the basics of the story and then span off on its own to tell its own tale of Edward and Alphonse Elric’s adventures which is the best move it could ever have made. Many say this is one of the best anime series in recent years and with that I can agree. It is certainly a very moving and exciting adventure but the tale can also be very heart-breaking at time. This entry was posted in Anime, Anime Reviews, Reviews and tagged Anime, Fullmetal Alchemist, Fullmetal Alchemist Brotherhood, Review, reviews on 13th October 2014 by Demelza Ward. Chunibyo Demo Koi ga Shitai! (Chunibyo for short), is an interesting little anime in its own right. It fell into a season with a lot of other romantic comedies, but strangely enough that doesn’t hinder it because you’d struggle to find one quite as crazy and amusing as this one is. 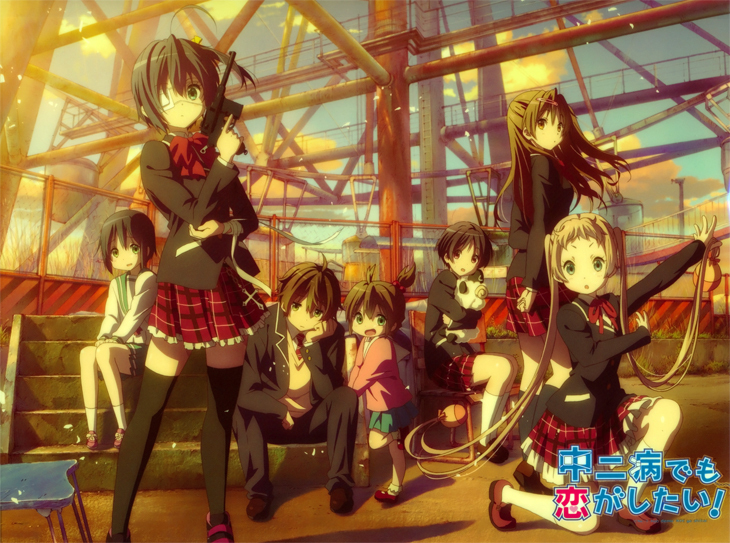 This entry was posted in Anime, Anime Reviews, Reviews and tagged Animax, Anime, Chuunibyou Demo Koi ga Shitai!, Review, reviews on 10th October 2014 by Demelza Ward. 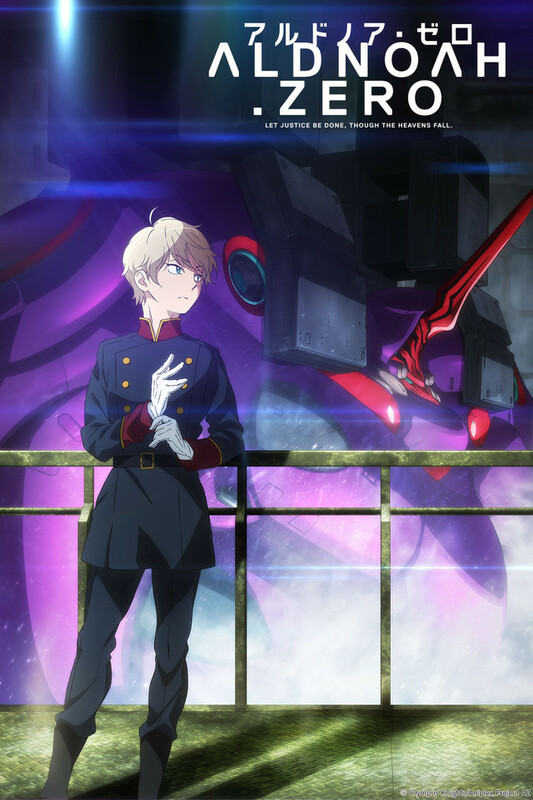 Aldnoah.Zero has undoubtedly become one of the most talked about anime this season. 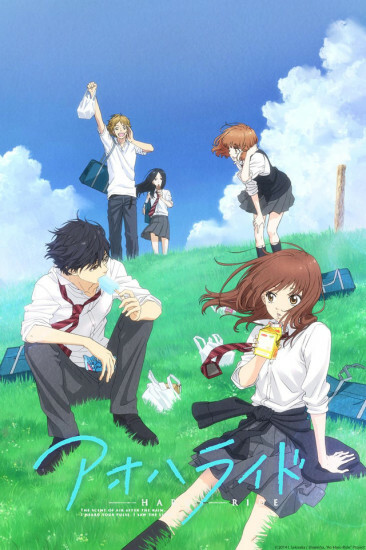 I sped through the first ten episodes of the series over a couple of days and then watched the remaining episodes as they launched on Crunchyroll. The show has viewers pretty split on their opinions so far, so here’s what I thought of the show! 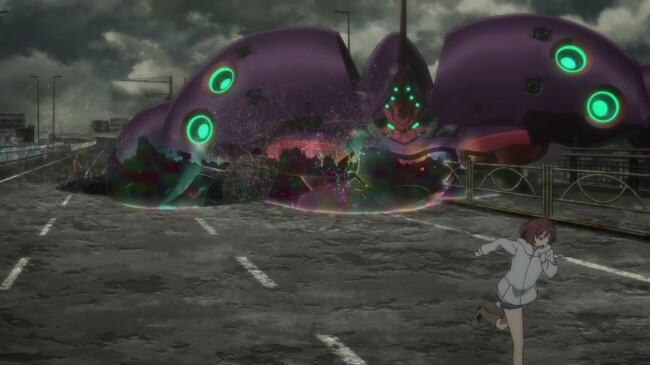 This entry was posted in Anime, Anime Reviews, Reviews and tagged A-1 Pictures, Aldnoah.Zero, Anime, Crunchyroll, Madoka Magica, Review, reviews on 21st September 2014 by Demelza Ward. 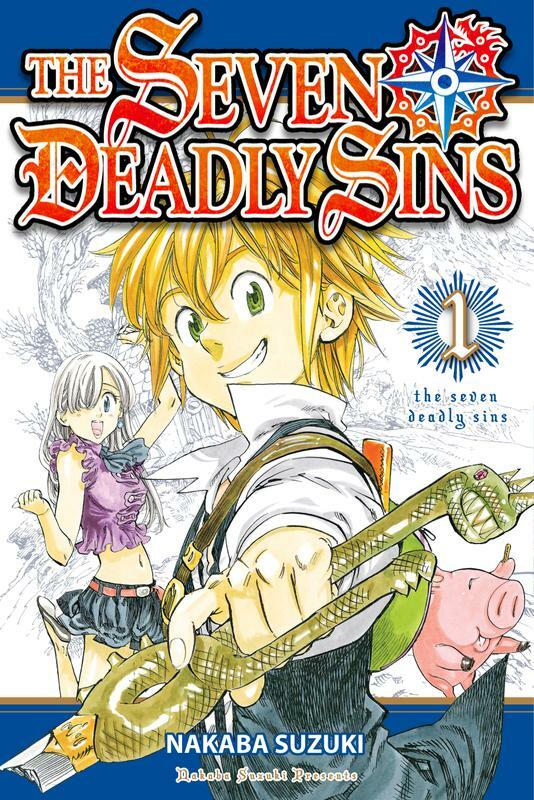 I approached the first volume of The Seven Deadly Sins with a curiosity. I’d been interested in the series since Crunchyroll added it to their manga service when it first launched, but due to the huge collection of other titles on offer I ended up setting series aside. However, now I’ve picked up the first volume of the series in print and have gone through it to review! This entry was posted in Manga, Manga Reviews, Reviews and tagged Crunchyroll, Kodansha Comics, Manga, Review, The Seven Deadly Sins on 16th August 2014 by Demelza Ward. Back in 2012 a new hit was aired during the Spring season and while I didn’t watch the show as it aired, I went back to it and fell in love with it very quickly. The series in question is Kids on the Slope, a simple story directed by Shinichiro Watanabe and based on a hit manga series. I’ve just rewatched the show for the first time with a close friend of mine and after seeing it again I figured I’d give this hit a review! Kids on the Slope tells the story of Kaoru Nishimi, who transfers into a new high school during the summer of his first year. While there he encounters the school’s wildest student, Sentaro Kawabuchi. Due to a twist of fate the two quickly become friends and bond through playing music together, but with Kaoru having moved around a lot due to his dad’s job just how close is he prepared to let Sentaro? 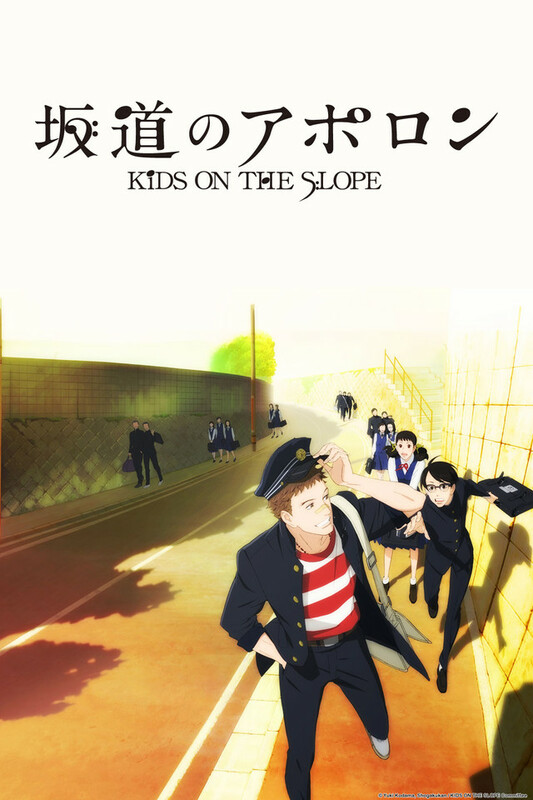 This entry was posted in Anime, Anime Reviews, Reviews and tagged Anime, Kids on the Slope, Review, reviews, Sakamichi no Apollon, Shinichiro Watanabe, Yoko Kanno on 3rd August 2014 by Demelza Ward.